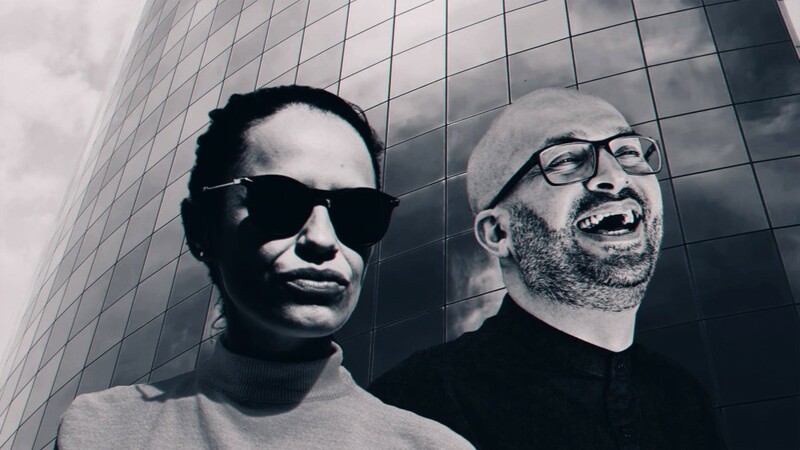 Desert Hearts has signed two seasoned veterans onto its label which have collectively created what can solely be described as, “a belter.” Me And Da Beat is a two-tracker from Joyce Muniz and Namito, two Berlin-based abilities with a penchant for quirky, authentic productions. We’ve taken on the title A-side, which faucets Quinta Young on the vocal finish for a bouncy tech heater with hypnotic synthwork and hidden components that come out at opportune occasions to carry full consideration all through the piece. Trading in melody for acid tones and deep-voiced verses, “Me And Da Beat” thus serves as a veritable set weapon that may wreak some critical havoc on the ground. Both collaborators’ inventive voices are outstanding within the collaboration—from the extra alien-esque sounds that Joy usually creates, to the tight management current in Namito’s productions. Prior to coming collectively on Desert Hearts, Joy and Namito have each had a momentous 2018. The former loved a landmark look on the Mixmag lab alongside a number of anthemic releases which were rinsed closely by Pete Tong and past. Namito challenged himself greater than ever in ending his autobiographical, multimedia LP Letting Go, with nice success. The storytelling idea EP climbed straight to the highest of Beatport’s Melodic House & Techno chart whereas receiving acclaim from throughout the trade for the immersive and well-crafted artwork it supplied.